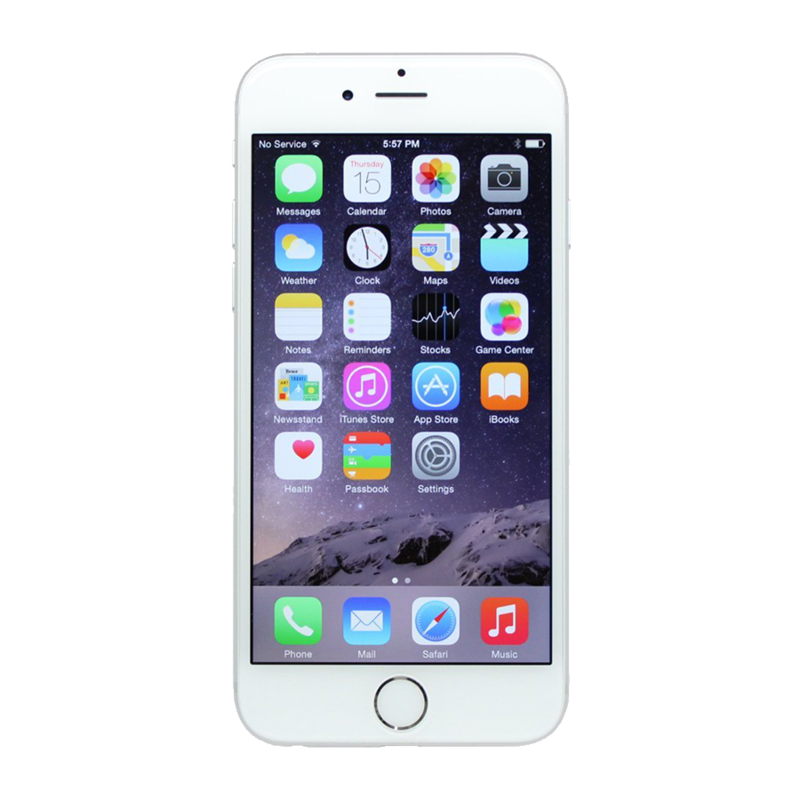 The iPhone 6 Plus or 6+ was Apples first large form factor smartphone. Released at the same time as the iPhone 6 it gave users the option of two phones, the 6 Plus had a larger 5.5-inch screen. Other than the obviously larger screen, there was a camera with optical image stabilisation and a higher capacity battery. This larger phone could be described as almost too big to fit in your pocket or perhaps a half way between a tablet and a phone. 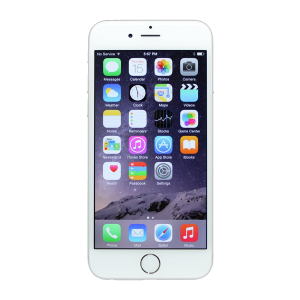 Although not as popular as its smaller brother the 6 Plus proved popular with the younger generation and in particular with gamers. If yours has a fault, then why not treat it to the repair it deserves. We repair all major faults on the iPhone 6 Plus and we even offer a same day service.